Should you wish to cancel a course that you have booked, outside the cooling off period allowed of 7 days, written notice of cancellation is required. 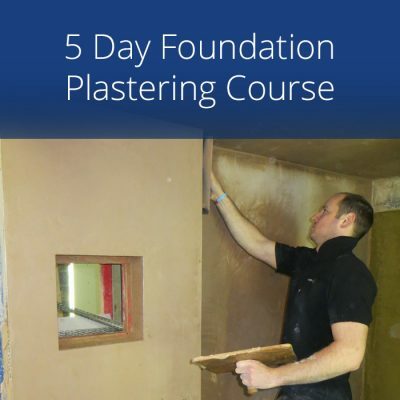 We are able to accept an initial email putting us on notice but this must then be confirmed by letter, received by Silver Trowel Ltd 14 days prior to the start date of your course. If any refund is to become due, failure to send the written cancellation will result in the balance becoming due in full. Should you wish to cancel a Registered Course that you have booked and having agreed to pay via installments (the standard terms of 14 day period is not applicable) – should you wish to cancel more than 14 days before the course starts you will be charged the next installment due. Should you wish to cancel 14 days or less the full balance will become due. Once you have started should you wish to cancel or not attend any part of the qualification booked you will be liable for full payment and no refunds will be issued. 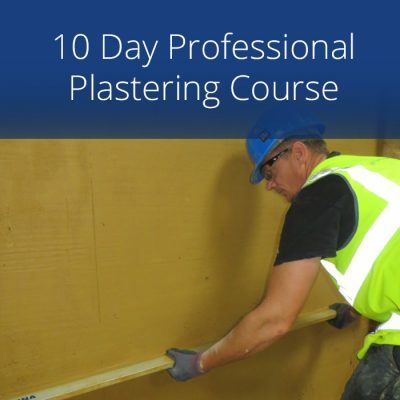 Should you book a course that commences within 14 days of the booking date, or if written notice is not received by Silver Trowel Ltd at least 14 days before the course starts you will be liable for the full amount and will not be entitled to a refund . 3.1 You may however, be able to move the course to another date, once only and the new date will be at the discretion of the centre manager. Silver trowel Ltd reserve the right to cancel a course, in circumstances beyond our control. In this case we will offer you a new date to commence your booked course. In this case only, no future date is mutually acceptable, then a fee refund if paid in full would be given with the exception of the non-refundable deposit. An Administration fee of £35.00 would also apply. 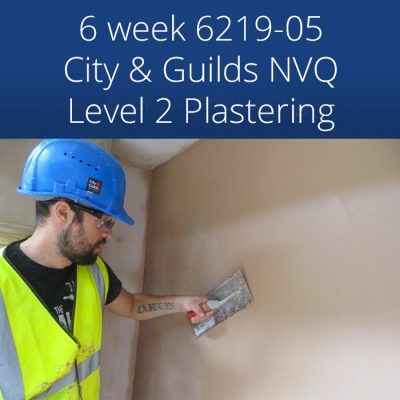 Registered qualification Fees are payable in full, if written cancellation is not received by Silver Trowel Ltd more than 14 days prior to your course start date. This may be subject to the exceptions at term 3.1 above, depending on circumstances surrounding the cancellation and the Centre managers discretion.